I hope your Thanksgiving is truly blessed. There are so many things to be thankful for this year. 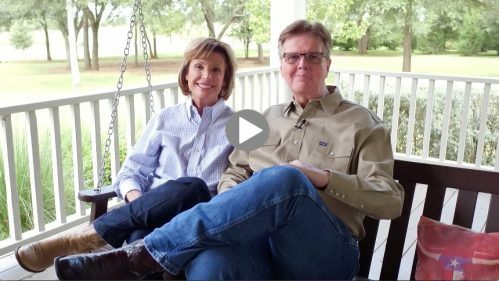 Like you, I am immensely thankful for my family — Jan and I are so proud of our children and our grandchildren — and, of course, we feel really blessed to live in Texas. The wonderful people of this state — the history, enterprise and ingenuity of Texas — continue to inspire us, as it inspires the world. This year, in particular, I am thankful for Texas’ strong economy that has created hundreds of thousands of jobs, allowing even more Texans to prosper and pursue their dreams. I am thankful for our brave law enforcement officers who put their lives on the line everyday for us. I am also thankful for those first responders and volunteers who stepped up in times of tragedy in Sutherland Springs and Santa Fe. 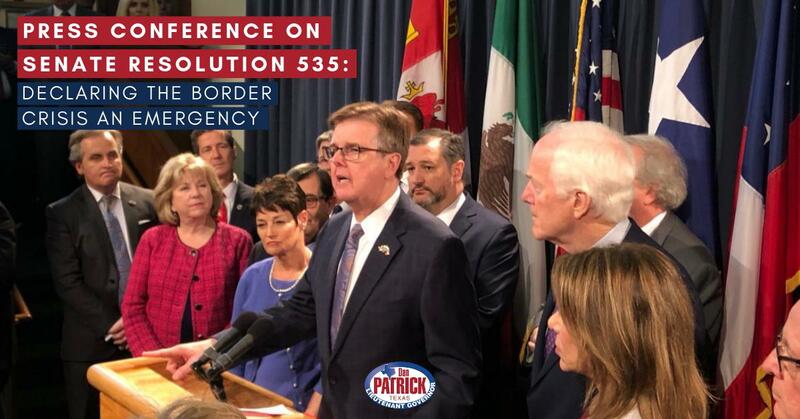 And, although there is still much to be done, I am thankful for the progress we are making in recovering from the devastation of Hurricane Harvey. 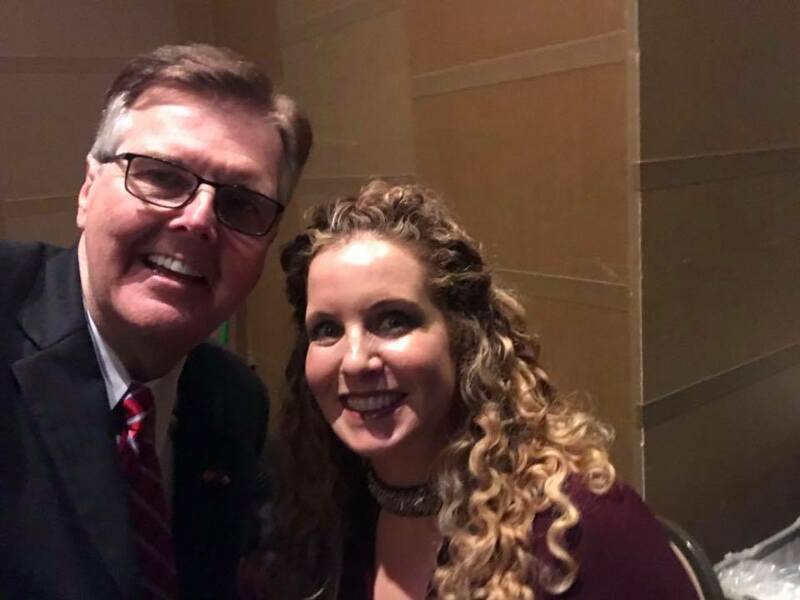 Finally, I am thankful for my partnership with Governor Greg Abbott and members of the Texas Senate. 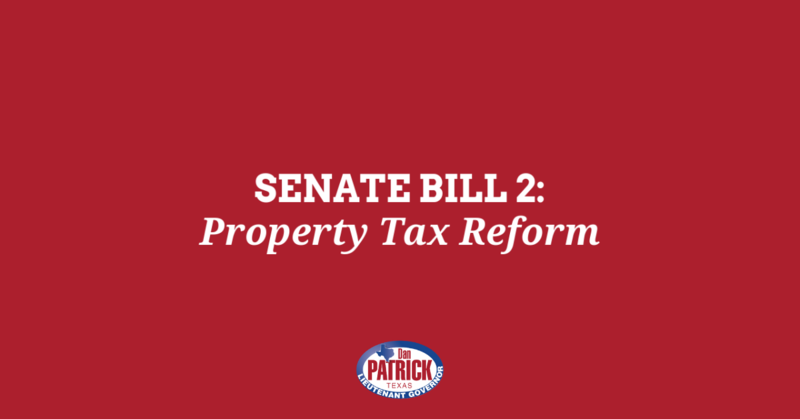 We are all committed to making the upcoming legislative session the most productive in our state’s history. And, I am thankful for your continued support and for all that you do. God bless you and God bless Texas.